As the need grows for more collaborative learning spaces, so does the demand for technology in the classroom. 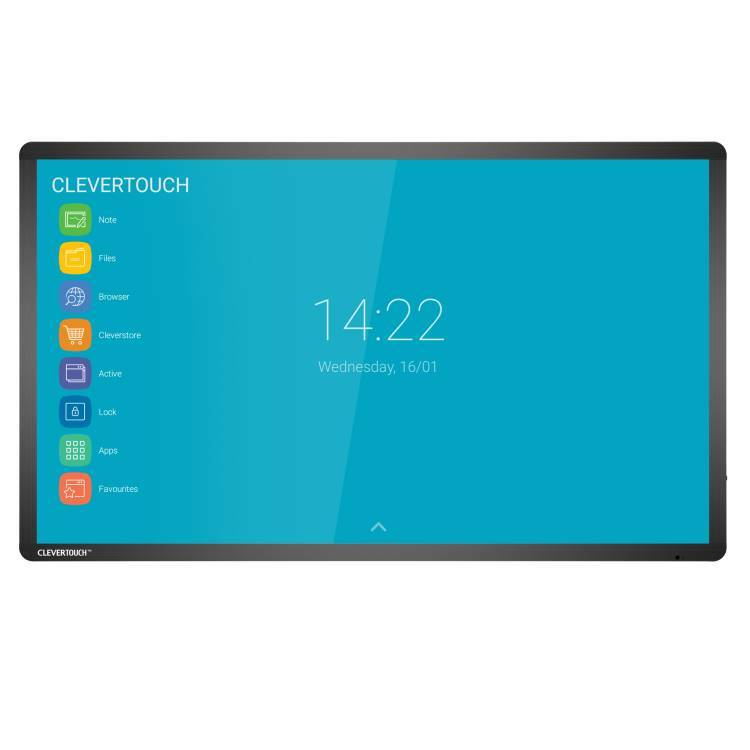 Clevertouch is embracing immersive learning by providing smart digital classroom environments. 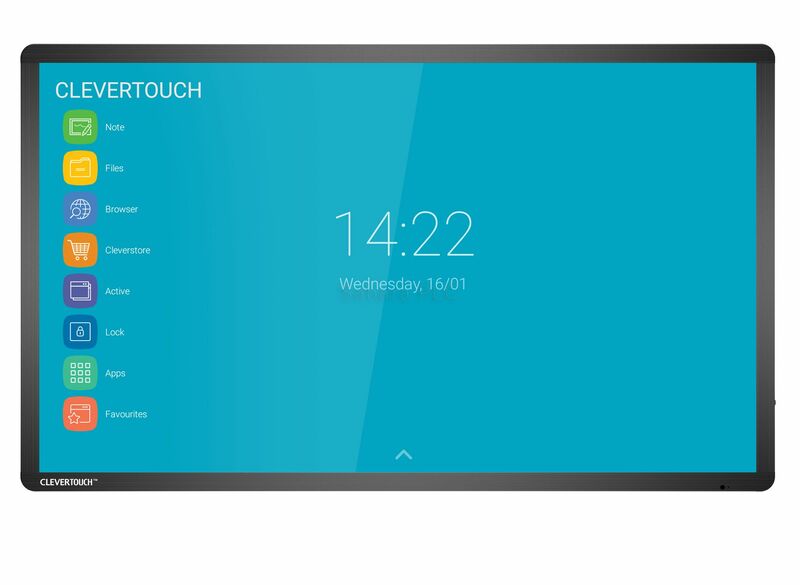 Our complete classroom solution is easy to use, enables simple installation, and is designed for over 50,000 hours of use. 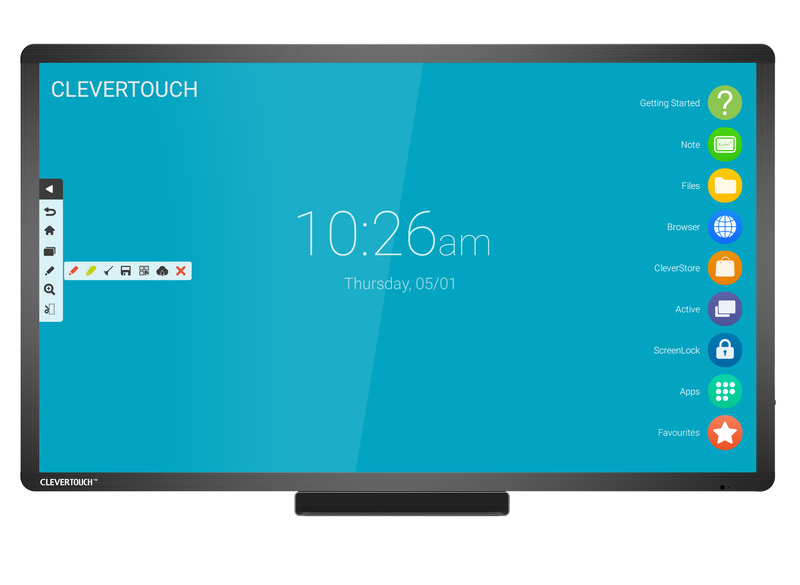 With low maintenance and no ongoing subscriptions, Clevertouch provides a complete all in one solution.